Much has been written about e-commerce led by giants like Amazon and the effect on the current state of the once glorious American shopping malls. There are currently ~1,200 malls in the US and data points to dropping traffic. Hallmark names are closing up shop completely or dwindling down physical presence in this retail channel. There is no doubt on either side of this debate that e-commerce has seen a golden age in the last few years and that it has had some effect on mall retail, but just how much really has consumption behavior shifted? On one hand, analysts predict ~20-25% of malls will be shut down in the next 5 years, and all the while online retail’s share will go from ~17% today, up to ~35% in a dozen years. 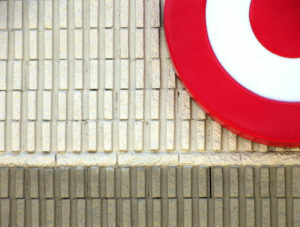 Stores closing include leading brands such as Sears, Kmart and JCPenny. This is a scary reality for mall operators- they are in a capital intensive business and long term contracts obligations. This is not a business that can produce an agile response. On the other hand, many including CEO of Simon Property Group, David Simon claim advocates for investment in e-commerce and the main stream media are to blame for writing an inaccurate narrative. The reality he claims is that American malls have not been dealt a “death blow” just yet, claiming his company sees an actual increase in traffic to their properties. They cite facts like: mall occupancy rates are very high and rising, ~95% in 2017, marking a 3.2% increase relative to year prior. Reading that last sentence may sound weird but it actually has to do with the way the Simon company slices and dices their portfolio. In fact, they operate the best performing malls in the most attractive markets and hence are not reflective of the average industry performance. (As an example in 2013 they divested smaller scale malls and strip centers to a separate company). This is corroborated by Fung Global Retail & Technology, stating that ~20% of US malls are the highest performing and are responsible for ~72% of total mall sales. A fact both sides would agree on is that currently ~90% of retail sales are in stores. 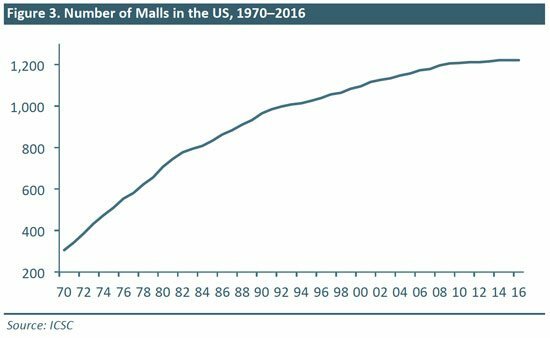 The likes of David Simon would argue this should be a wake up call to analysts and mall skeptics – malls are still very much alive. Many predict, including a McKinsey & Company report, that the share of retail store sales will remain at a commanding ~85% in 2025. Does this mean Simon is right and malls will continue as business is usual in the foreseeable future? I think not. Despite the slow decrease in the share of physical retail, the mix and nature of sales will and has already begun to change. To name a few: the emergence of pop up and mobile stores, showrooms, physical presences for online players as way of building brands, (e.g. 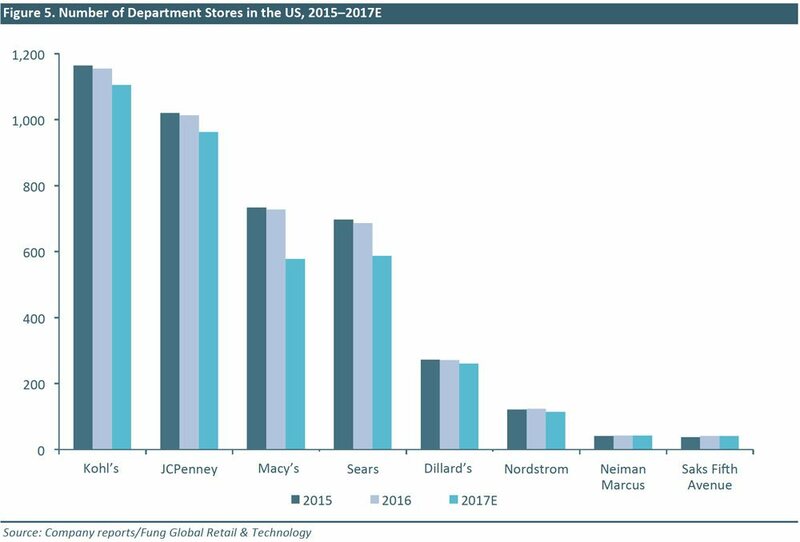 Bonobos and Warby Parker), and increasing productivity of the physical retail channel via automation and robotics, (e.g. advanced warehouse systems, self-checkout like in the Amazon Go store, AI powered in-store customer assistant etc). I believe physical retail is not dead, not by a long shot, but malls as they stand today – are a totally different story. Most properties have been deserted, massive parking lots are empty and the value proposition of the American mall is experiencing a break in product-market fit. I enjoyed reading your post and found it particularly interesting as I am considering to join a luxury mall company in Europe. I would make an important distinction between shopping malls operated by Real Estate owners like Simons and pure retail players like JC Penney or Nordstrom. 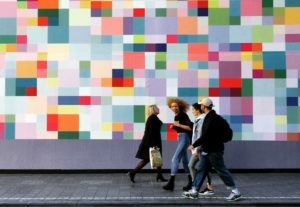 I believe that the first ones – despite their business seems to be still growing and not threaten by e-commerce – are in a harder position to embrace a digital transformation. How can a Real Estate company make a move into the digital space?? As you pointed out in your article, I believe shopping malls will have to reinvent themselves from being a pure Real Estate business with a retail arm to enter instead the entertainment business, and offer customers a compelling physical experience. That experience can for sure leverage digital components, but will have to be physical for the mall business to survive to the e-commerce disruption. Thank you for your post. I totally agree that the average American mall is dying. Do they have any chance to survive? Maybe, they can find a way to stay in business if they refocus their value proposition tackling a different job to be done. For example, instead of selling goods, and compete with e-commerce, they could start selling experiences and entertainment for customers. Mall of the Americas in Minneapolis illustrates this issue, as they have an amusement park inside the mall (http://philadelphia.cbslocal.com/2018/01/31/mall-of-america-super-bowl-2018/).